"Welcome to the Island of Elansar. Will you uncover its mysteries?" After two years in development, Orion's Myst-inspired adventure has migrated from its PC/Mac/Linux and Atari Falcon roots and has finally arrived on the Atari Jaguar in 4MB cartridge format (limited to 75 copies)! 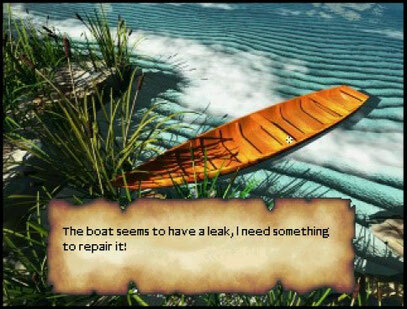 Explore the beautifully rendered tropical island, taking in the sights and sounds, solving logic puzzles and making good your eventual escape in this classic-style first-person perspective point-and-click adventure. Featuring 117 true-colour pictures, PCM sound, four languages (French, English, German and Spanish), over 30 locations, on-cartridge saving and supporting Atari and Amiga mice (via Matthias Domin's adapter) as well as the jagpad, Elansar is a unique Jaguar adventure experience that deserves a place in your collection.